Available in March or April. 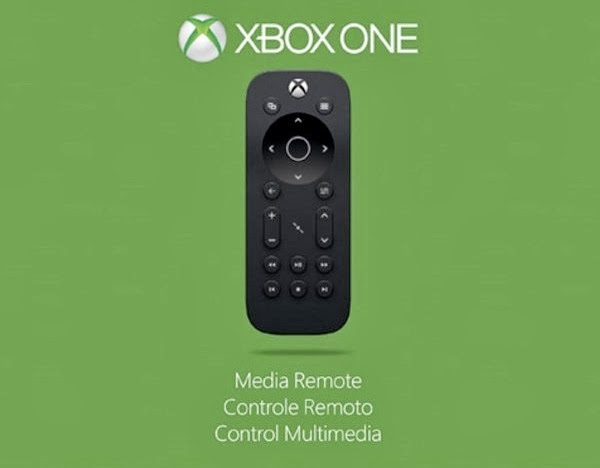 An official Xbox One Media Remote has been spotted on various regional Amazon sites, presumably ahead of an official reveal. It was first sighted on Amazon Canada by Engadget, where it was listed for release on March 4 costing $22.69. Though the listing has since been taken down, you can still check it out thanks to Google cache. Following this, listings have been spotted on both Amazon UK, where it's apparently coming on April 4 for £19.99, and on Amazon Italy for release on the same date costing €22.99. As the name suggests, the remote will allow you navigating the many media functions offered by the console, and boasts a sleek design. At the moment you can currently control the Xbox One many different ways but, for those of you who still don't want to use Kinect, it's another option to add to your arsenal.